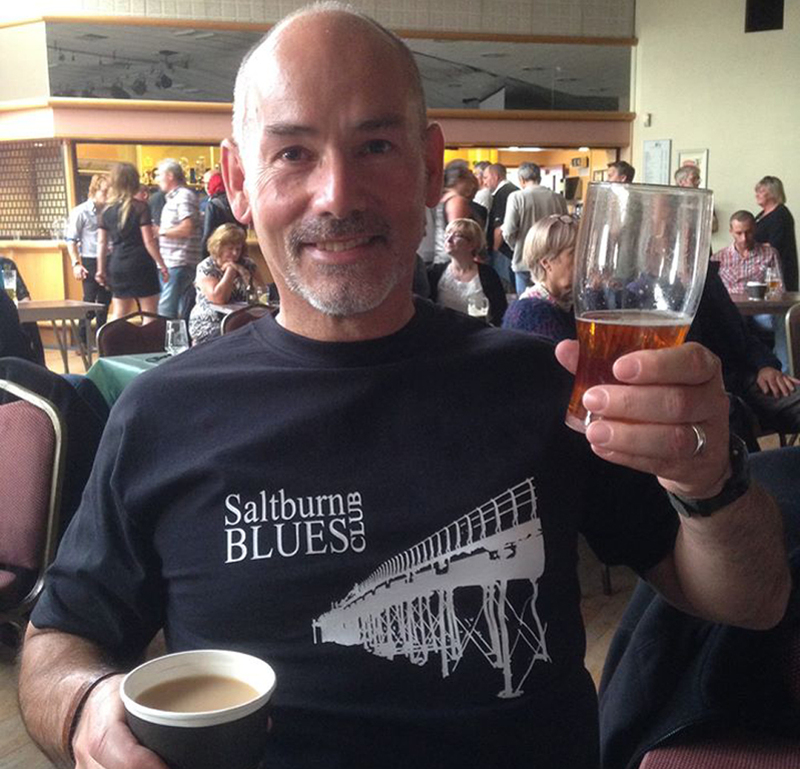 Saltburn Blues Club bringing the best of local and national rhythm and blues to Saltburn is a non profit Club run by Saltburn promoter Harry Simpson. 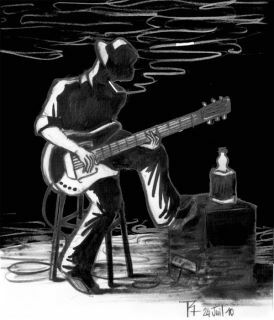 Harry formed the club in Sept 2011 having identified the need for a Saltburn venue for the blues to add to its existing vibrant music scene. The Cricket Club is situated on Marske Mill Lane. Why not make a weekend of it and enjoy the many attractions of this beautiful Victorian seaside resort (see the Saltburn page). 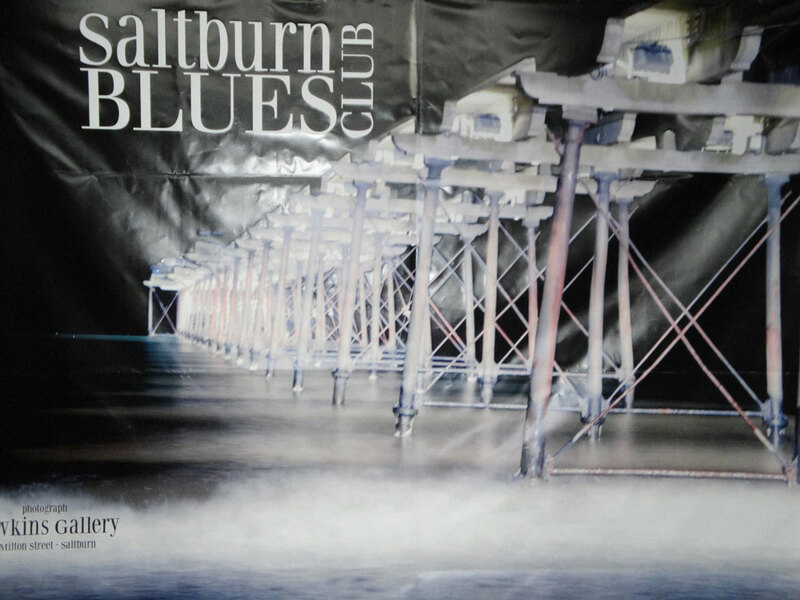 Saltburn Blues Club looks forward to welcoming you and providing quality rhythm and blues for your enjoyment. £10 to join entitling you to £1 off all gigs and other special offers exclusive to members. Club T-Shirts are available in sizes M, L, XL, XXL to purchase for £10 each. Sponsored by R C Ayres Building and Roofing Services Ltd.